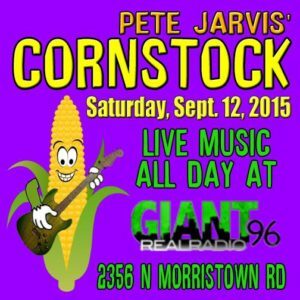 Pete Jarvis’ Cornstock is an annual, all day concert founded in 2008 after the passing of Pete Jarvis, a local music lover who resurrected Cornstock. An entire day of Peace Love and Music. 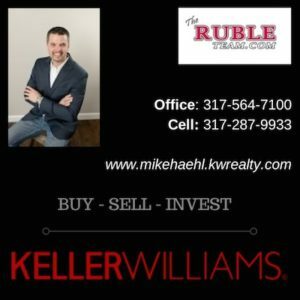 The Pete Jarvis Organization Inc is a 501(c)(3) non profit serving Shelby County Indiana. 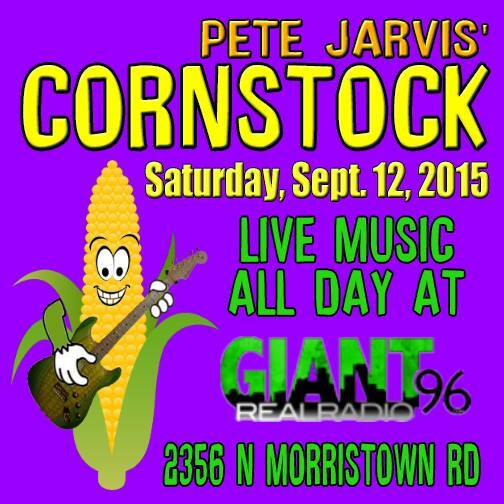 Pete Jarvis Cornstock is our annual fund raiser. We sponsor this all day music festival at Giant 96 Real Radio. Proceeds go to local charity. There will be food, beer and alcohol available on-site. No carry-in alcohol is allowed. Bring your blanket or lawn chairs. We will feature children’s activities throughout the day. Live music on the Carl Stucky Memorial Stage all day!